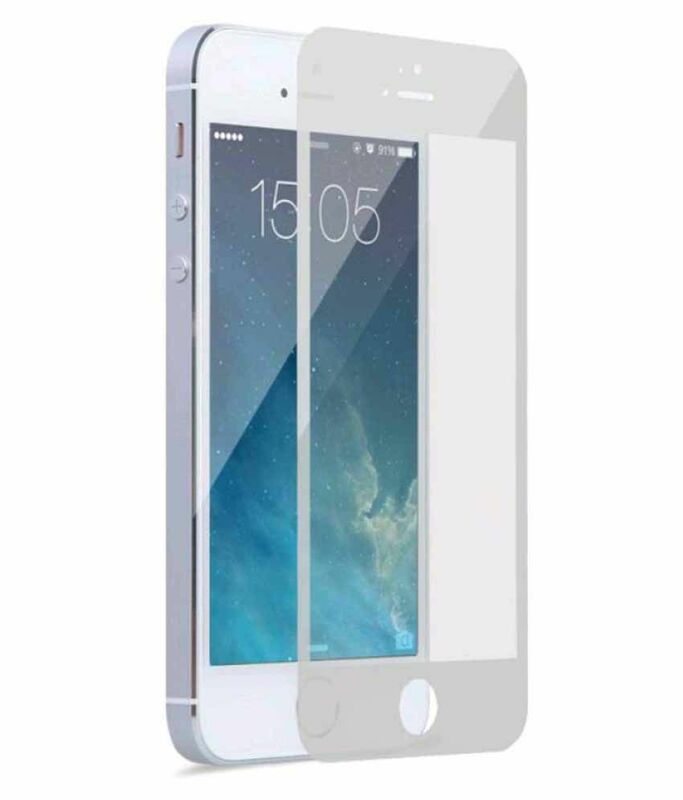 Apple iPhone 6S Tempered Glass Screen Guard By A.K.T. Sorry! Apple iPhone 6S Tempered Glass Screen Guard By A.K.T. is sold out. More Mobile Screen Guards From A.K.T.